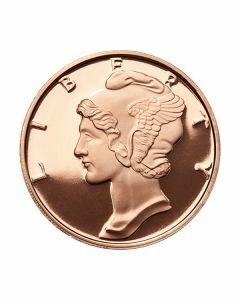 An immensely popular method of precious metals investment, copper rounds are enjoying an increasing level of popularity due to significantly low premiums and spot prices compared to their more expensive precious metals counterparts. Discovered around 9000 B.C, copper is one of the oldest metals known to man – playing a huge role in our advance to the Bronze Age from the Iron Age. Our ancestors understood the value of copper, combining it with tin to fashion bronze – playing a significant part in the development of civilization. Coupled with its historical value, the unique look of copper is pleasing to the eye as well as a valued asset for investors. Enjoying significant upswings in prices, this metal has been used as a successful investment for decades. Moreover, its broad industrial applications assure investors of significant demand for the metal, several years into the future, at the very least. With applications ranging from wiring, connectors, radiators, and motors, to name a few, the value of copper is expected to steadily, but surely, creep upwards – if historical trends are any indicators. 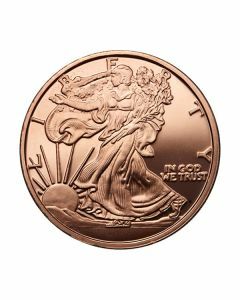 Taking a cue from the significant demand in the precious metals market, mints across the globe responded with beautiful copper rounds. 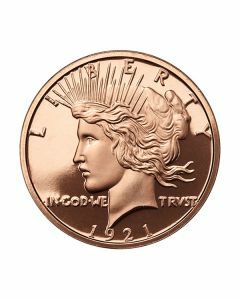 Featuring brilliant imagery on both sides, these copper rounds quickly became popular instruments of investments and assets for collectors who wanted to obtain those designs on copper. Their significantly lower prices compared to other precious metals make them popular gifting items that are both easy on the pocket but beautiful enough to display proudly. 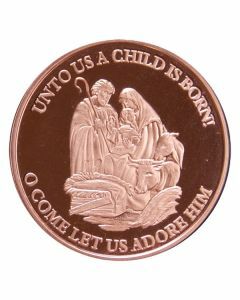 Copper rounds exhibit the unique luster that the metal is known for, giving them an attractive air of grace. 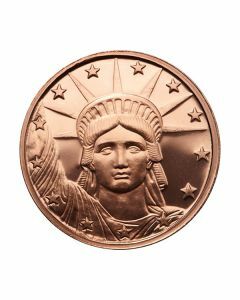 Furthermore, most copper rounds showcase designs from classic American coinage, no longer in circulation. 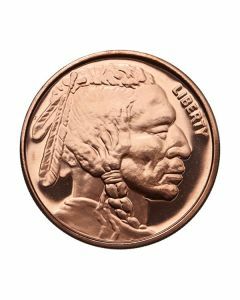 A few of the most admired designs featured on copper rounds, taken from American coinage, are the copper buffalo, the American bison, the Liberty head, and the Rattler design. 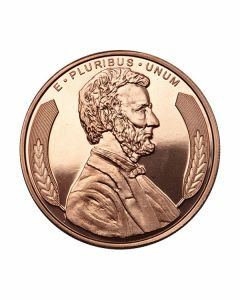 Copper rounds with these images are extremely popular among those who appreciate the history behind the images imprinted on the product. 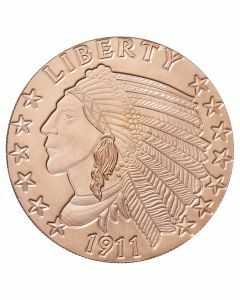 These historical designs on the copper rounds add a collectible appeal to them, and their affordable prices only improve their popularity among collectors who value both the metal and the designs. 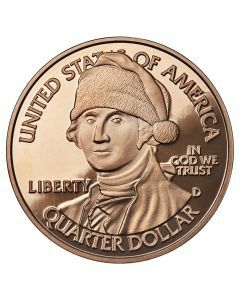 Additionally, their lower prices also allow collectors to gather all the iconic designs on these rounds without having to bear a heavy financial burden. Rounds have always been popular instruments of investments due to the ease of storage and shipping. Multiples of 20 rounds are delivered to you in original mint tubes, while multiples of 500 rounds are housed in a "monster box" and shipped securely. 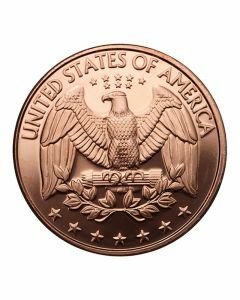 Moreover, copper rounds are known to attract significantly low premiums, making them a smart investment choice. 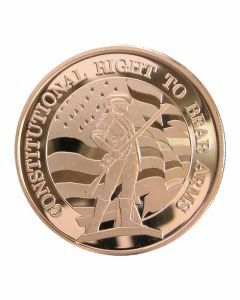 All copper rounds available at SD Bullion are guaranteed to be authentic, each of them struck from pure copper at various mints around the globe. 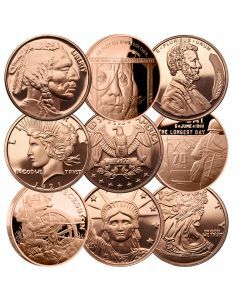 Choose from our wide selection of copper rounds that depict designs from a time that is treasured by everyone who has heard of it.